The main Calendar page is made up of a number of individual calendars, a State BCHO Calendar, a Public Equestrian Events Calendar, a USA Holidays Calendar and a Calendar from each of our Chapters. You can subscribe to any or all of these Calendars and then choose which one shows on your personal Calendar. Each of the Calendars are created under Google Calendar and managed by BCHO staff and Chapter leaders. Please contact your BCHO Chapter President to add or change events listed on your chapter calendar.Follow the instructions below based on the Email system you use, to add your chapters calendar to your own personal calendar. 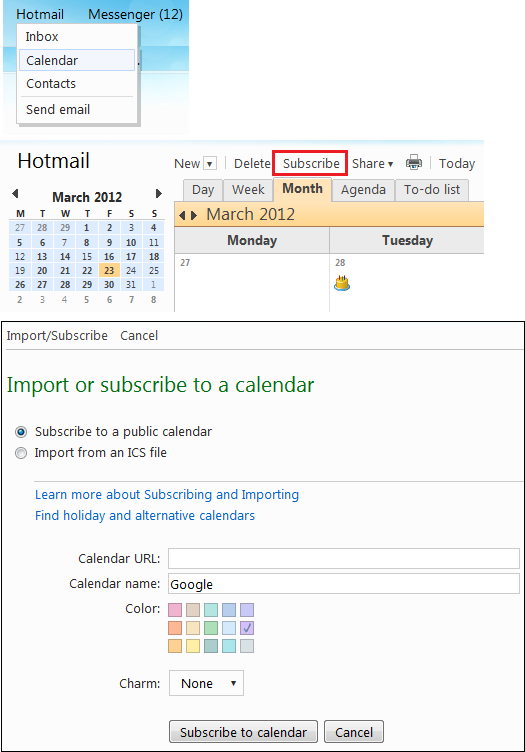 For Gmail users, just click on the button below to subscribe to the calendar. If not already logged into your Gmail account it will prompt you to login and then automatically give you a choice to add each of the 16 Calendars maintained by BCHO Staff. Just click on the button below to add these to your personal on-line calendar. Now if you have a smart phone and you are already reading your Gmail, then the new subscribed to calendar events will appear on your phone automatically once you enable the new calendars on your phone. 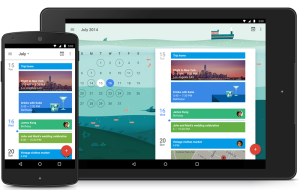 See how to sync Google Calendar with a mobile device or for more help see the Google Calendar Help Center. iCalendar is a calendar format which allows anyone to view our on-line calendar on Windows PCs, MACs, Android or Windows Tablet devices and Smart Phones. 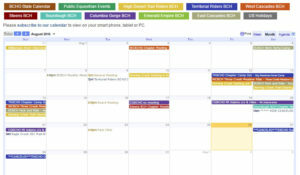 As part of the Google on-line Calendar used by BCHO includes a iCalendar web address for each of the BCHO Calendars. Below lists the name of each calendar and each name includes the iCal web address for each calendar. The web address is too long to view so it is hidden from view. 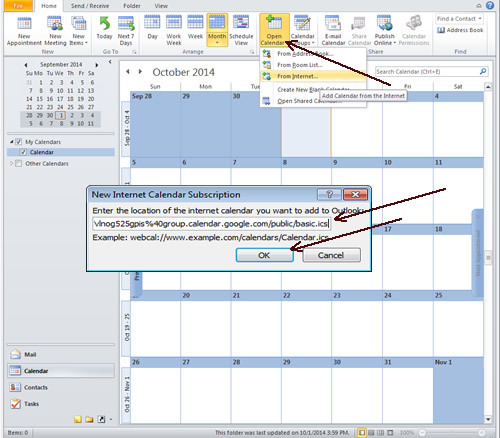 To copy the iCalendar Web Address just Right Click with your mouse over the Calendar you wish, from the popup menu select Copy Link Address. The iCal Address is now ready to be pasted in to your on-line personal email/calendar account. The new Google Calendar App for Android, View BCHO event dates with your personal calendar without having to enter them. For Yahoo users the iCalendar address is needed to subscribe to the BCHO on-line calenders, to view them as part of your personal calendar under Yahoo and make them visible on your smart phone. 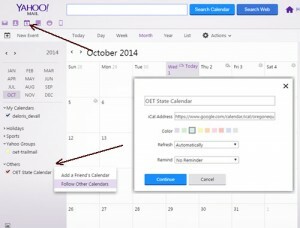 Log in to your Yahoo email account and click on the Calendar icon in the upper left corner. On the same side towards the bottom click on the gear icon next to Others, in the drop down menu the appears select Follow Other Calendars. Enter the Name of the Calendar in the first field. Follow the instructions in the iCalendar Link section to copy the iCal web address and paste it in to the iCal Address field and click Contine. Repeat steps 2, 3 & 4 for each additional Calender you wish to subscribe to. For AOL users the iCalendar address is needed to subscribe to the BCHO on-line calenders, to view them as part of your personal calendar under AOL and make them visible on your smart phone. 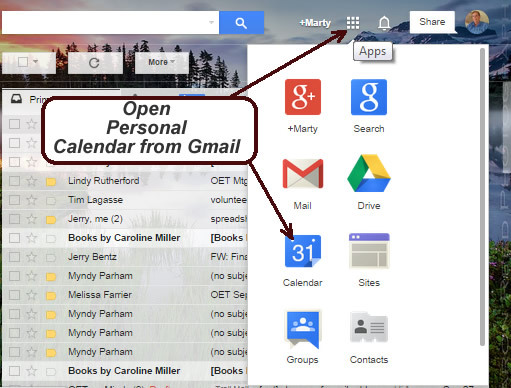 Log in to your AOL email account and click on the Calendar item on the left to open the Calendar view. 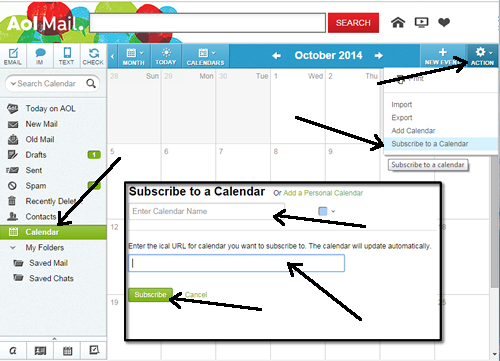 In the upper left corner click on Action, and in the drop down menu the appears select Subscribe to a Calendar. Follow the instructions in the iCalendar Link section to copy the iCal web address and paste it in to the iCal Address field and click Subscribe. 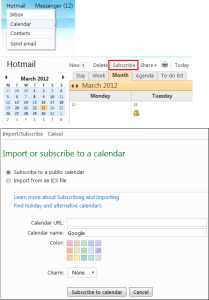 For Hotmail, MSN or Outlook.com users the iCalendar address is needed to subscribe to the BCHO on-line calenders, to view them as part of your personal calendar under Hotmail, MSN or Outlook.com and make them visible on your smart phone. Log in to your Hotmail, MSN or Outlook.com email account and below you inbox item click on the Calendar to open the Calendar view. In the top of the window, click on Subscribe, and in subscribe window that appears select Subscribe to a Public Calendar. Enter the Name of the Calendar in the second field. 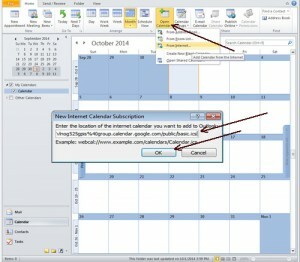 Follow the instructions in the iCalendar Link section to copy the iCal web address and paste it in to the Calendar URL field and click Subscribe to Calendar. For Microsoft Outlook users the iCalendar address is needed to subscribe to the BCHO on-line calenders, to view them as part of your personal calendar under Microsoft Outlook. 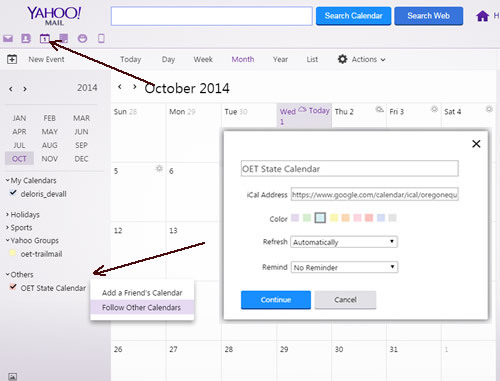 Open your Microsoft Outlook window and on the left click on the Calendar item to open the Calendar view. In the top of the window, click on Open Calendar, and in popup menu that appears select From Internet. In the New Internet Calendar Subscription window follow the instructions in the iCalendar Link section to copy the iCal web address and paste it in to the Calendar URL field and click OK.
Repeat steps 2 & 3 for each additional Calender you wish to subscribe to.